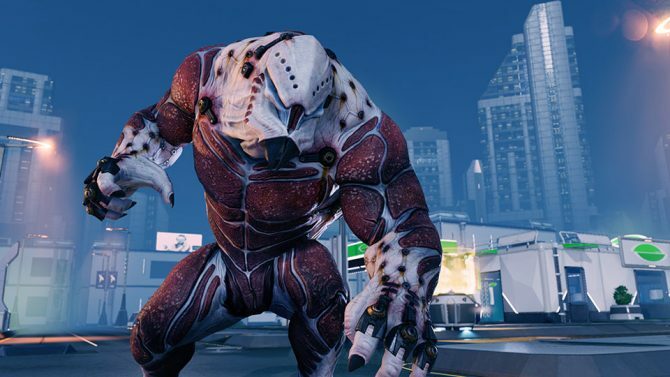 Firaxis Games "Working Very Furiously" on XCOM 2 Performance Problems; Taking Issues "Incredibly Seriously"
XCOM 2 proved to be one of the bigger releases of the year so far following the critical and commercial success of its predecessor, XCOM: Enemy Unknown, though developer Firaxis Games has addressed that the studio is working hard to solve some of the performance issues plaguing players of the strategy game. 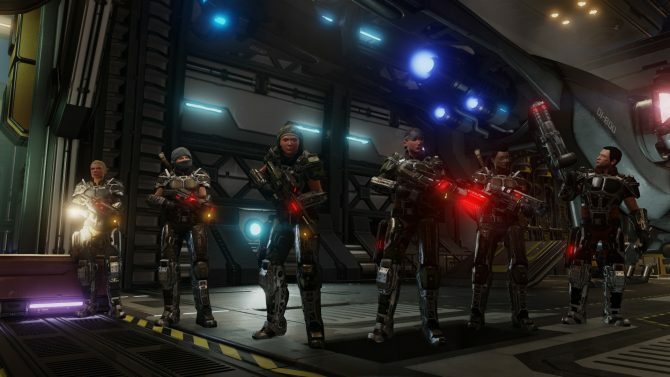 Speaking with Rock Paper Shotgun, lead designer Jake Solomon discussed that he and the development team at Firaxis Games are working endlessly to solve many of the performance problems that players have been experiencing with XCOM 2‘s launch earlier this month, citing framerate hitches and other performance issues even affecting players that meet or exceed the game’s recommended specs. 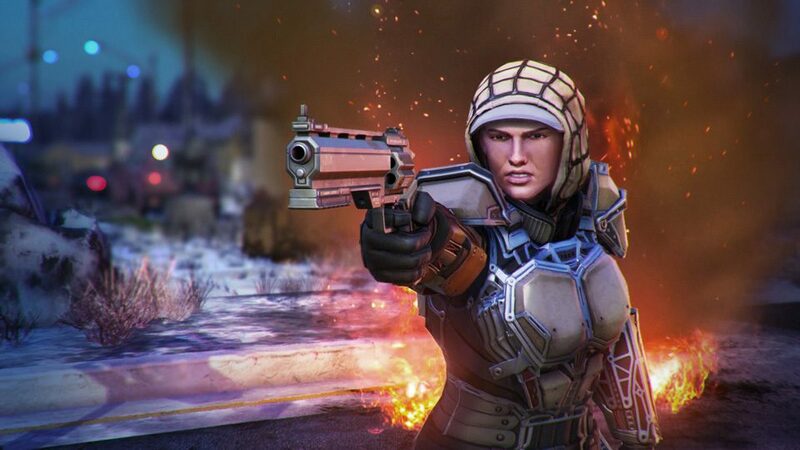 Solomon detailed that XCOM 2‘s current performance issues are “the first thing we talk about about when we come in in the morning,” with he and the rest of the development team taking it “incredibly seriously” to fix the problems players have been reporting. ?Maybe this is damning on me, but I?m sitting here talking to you now on the laptop I use to play it on, and I didn?t see these issues. We didn?t catch this stuff in compatibility testing. We?re fully, fully accountable for the product in people?s hands, so we certainly take responsibility for it.? ?To people who are suffering them, if they?re frustrated, I?m as frustrated and more. 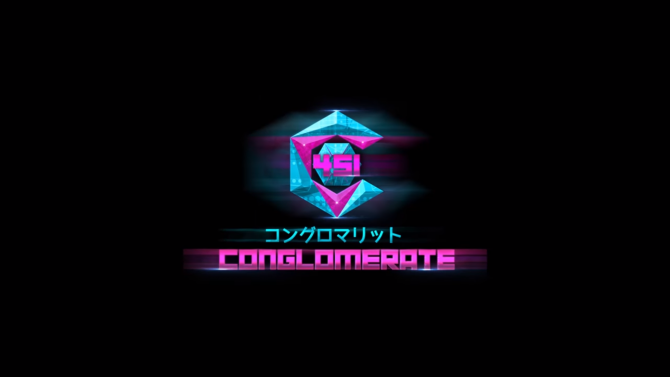 We will continue to update the game, and we do have some workarounds ? heck, you guys even posted some workarounds ? but we definitely have fixes coming soon.? 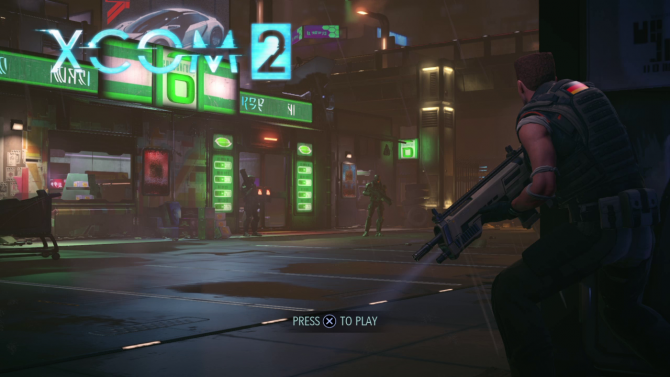 XCOM 2 is available now for PC, Mac, and Linux.